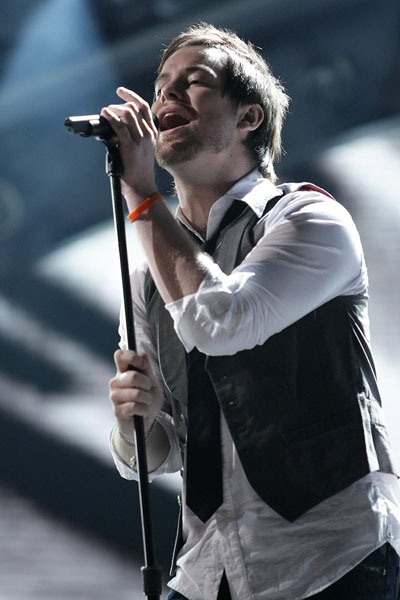 It is possible that the latest American Idol winner David Cook will held a one-night only concert in the Philippines before began touring in the States. In a recent interview with a Canada-based radio station CHUM-FM, Cook will be doing a concert due January 2009. 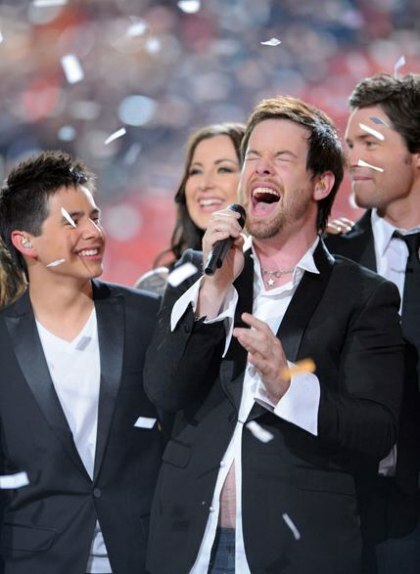 Cook is currently on a post-Idol tour with the other top 10 finalists and already preparing for his first album after winning the said contest. Cook popularized singing his own versions of already hits, Always Be My Baby, Eleanor Rigby, Billie Jean, & I Don’t Want To Miss A Thing which are always requested on local radio stations here in the Philippines & already been sung by local artists in their respective shows & performances. ~ by pipsqueak08 on 31 July 2008.